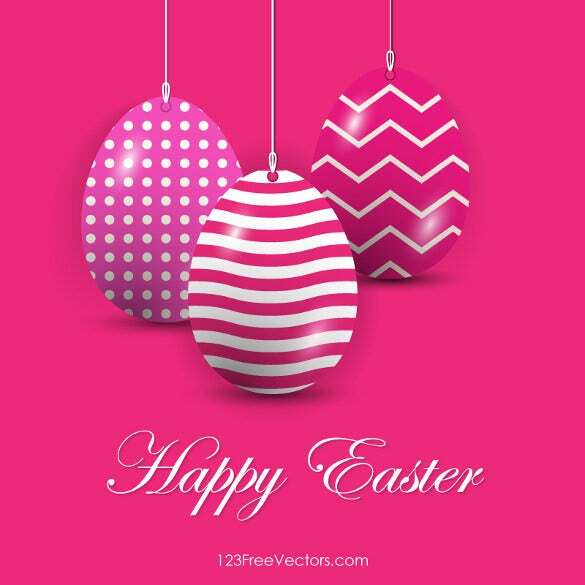 Easter is one of the largest holidays of the year and you can use Easter backgrounds to create a bright and happy feeling in your home or even work area. 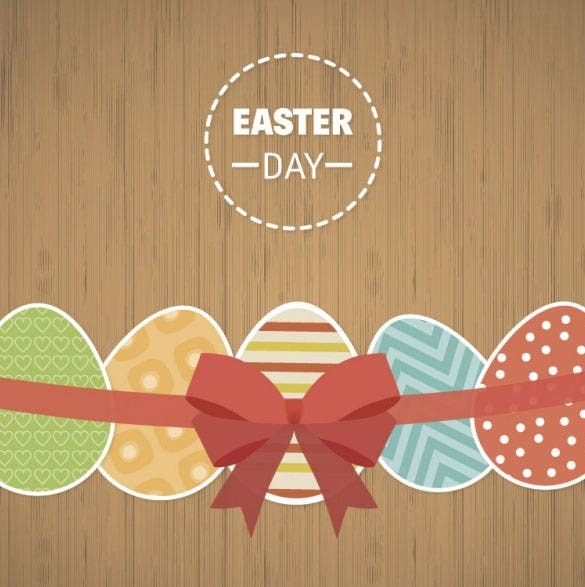 This holiday has plenty of cute ideas, including bunnies, eggs and much more. 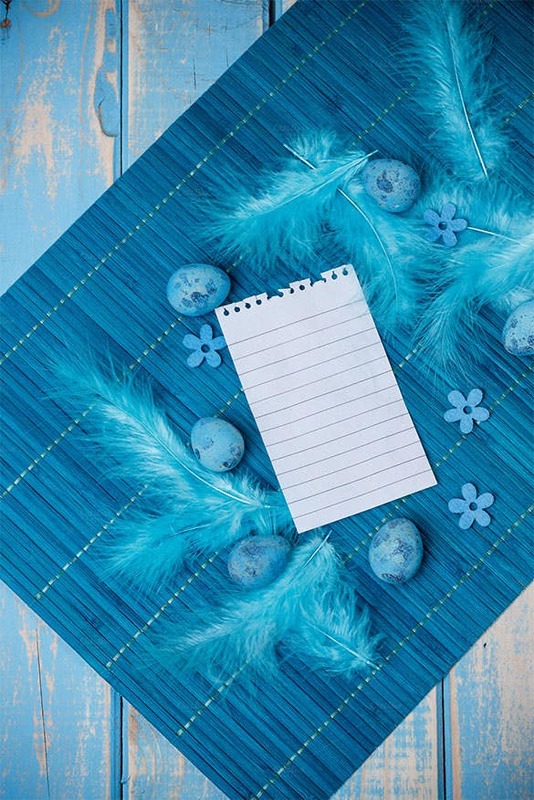 Here are just a few of the best options that you can use to create fun items for the holiday. 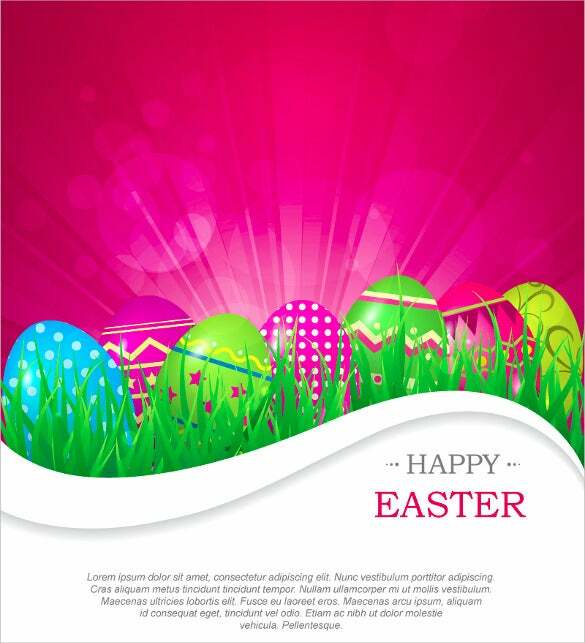 You can also see Easter Card Template. You can take the ideas from here to design something creative. All you have to do is to hit the download button for downloading them for free. The bright and colorful look of the Cool Background Template will definitely give a lighter and happier feeling on the viewers. 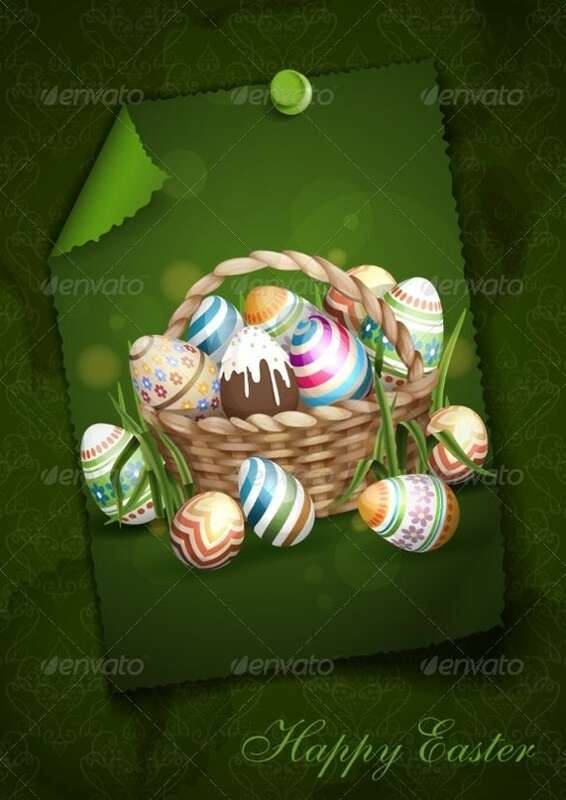 This one is ideal to use for a greeting card and it has a green background with a basket full of colorful eggs. It is perfect to send out to your family and friends to wish them some holiday cheer. 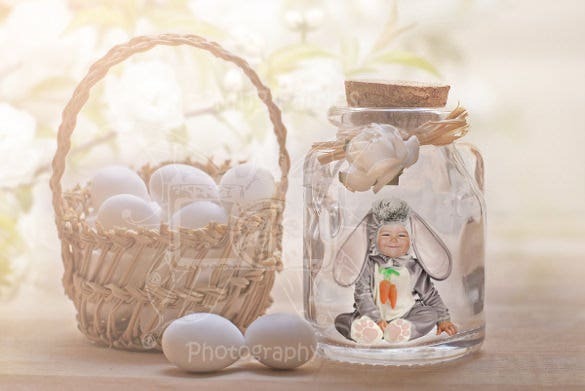 These Easter backgrounds are something that you can use to send out photos of your kids and you simply need to have a photo editing application to use it. 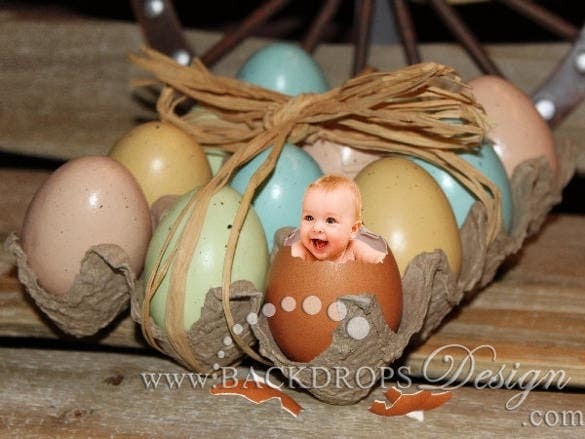 This is easy to edit and shows the kids popping out of an egg. 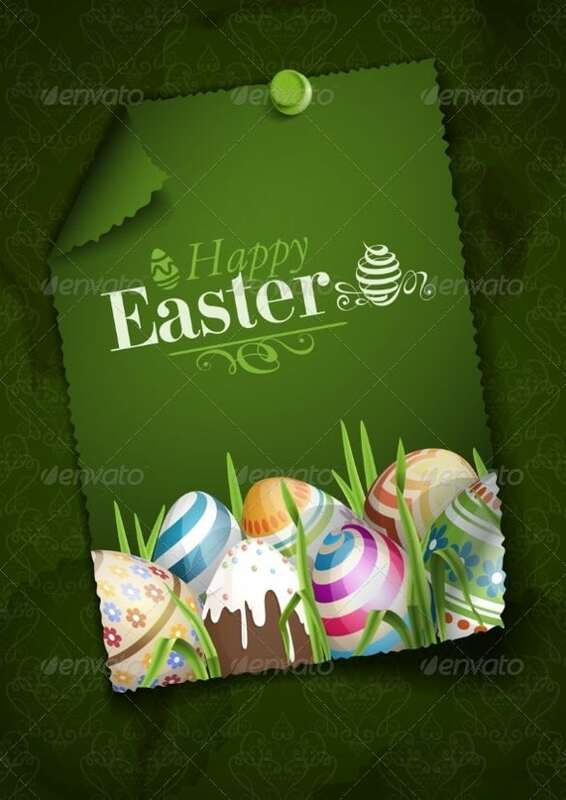 Simple in design but attractive, this template can be used with a green color backdrop and the greetings come in a funky font. 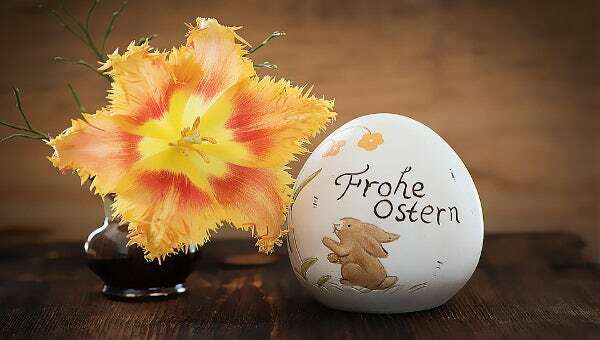 There are also some colorful eggs on the bottom and you can write whatever text you want in the middle. This is a simple one that you can use to send out the most up-to-date photos of your kids. You simply need to choose the appropriate photo and input into the required location in the photo application and print it up. This can be used for posters, flyers, banners and greeting cards. 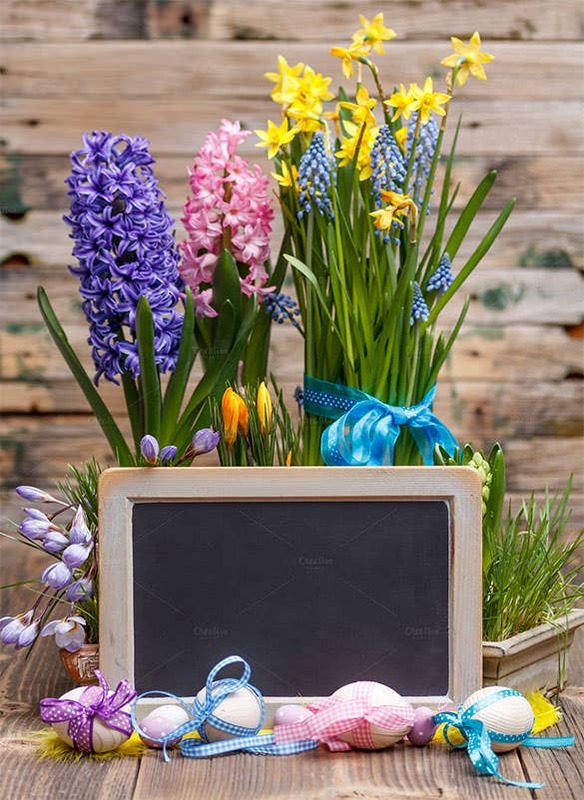 It is simple, yet classy and the backdrop is pink and shows light coming up behind the eggs. You can write some text on the bottom. This is another option for greeting cards that you can make your own. 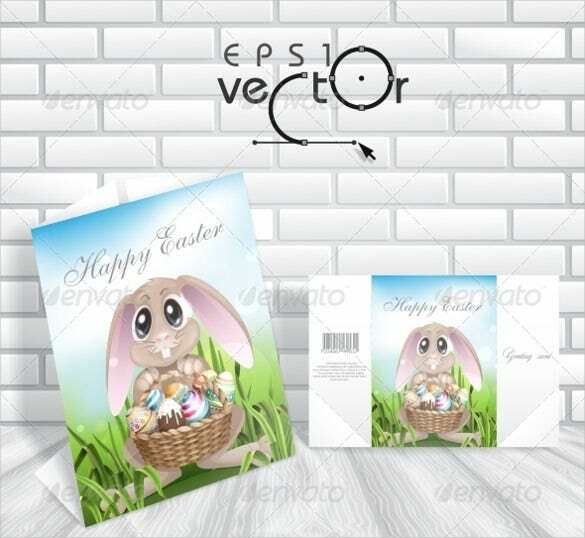 On the front it has an image of the Easter bunny holding a basket full of eggs and inside you can write a personalized message. This is ideal for posters, banners or even greeting cards that want a bit more edgy look. 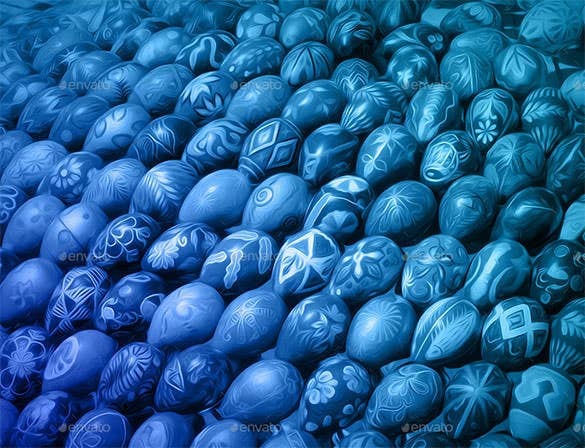 The egg is in the center of the image and is surrounded by circles of different sizes and colors. 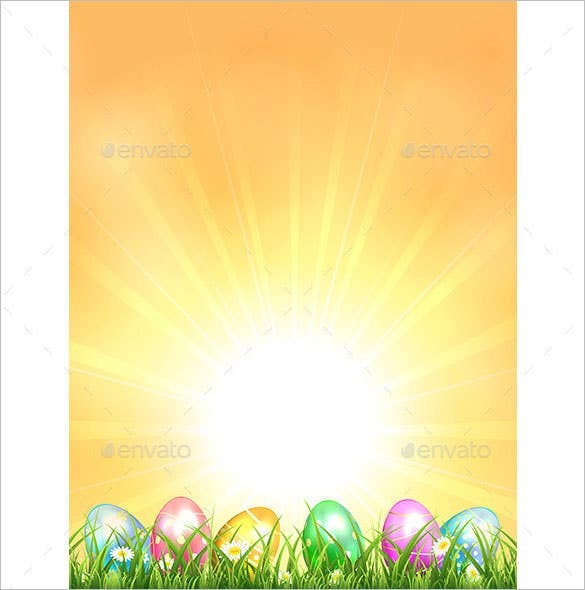 A unique Easter background template that can be used during the festivity and it has the eggs cracked open with the insides looking like fried eggs. 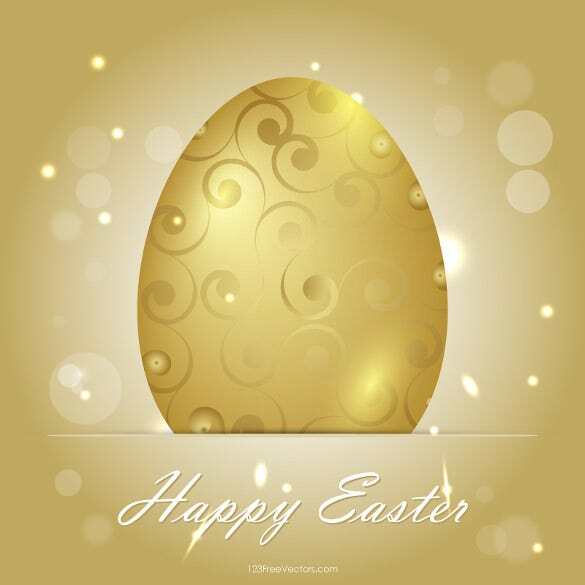 This can be used for greeting cards or even for backdrops for images. 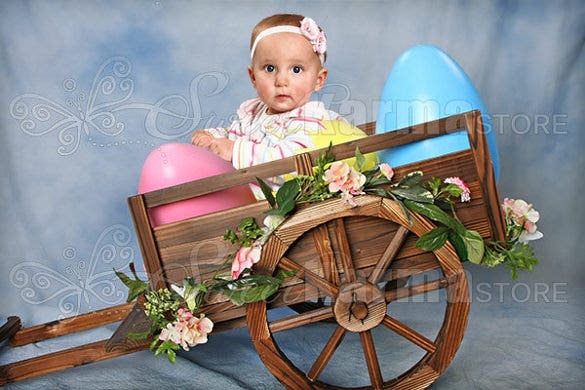 The backdrop has a golden color in the back and in the front there is a ribbon that is red and gold that surrounds the various colored eggs. 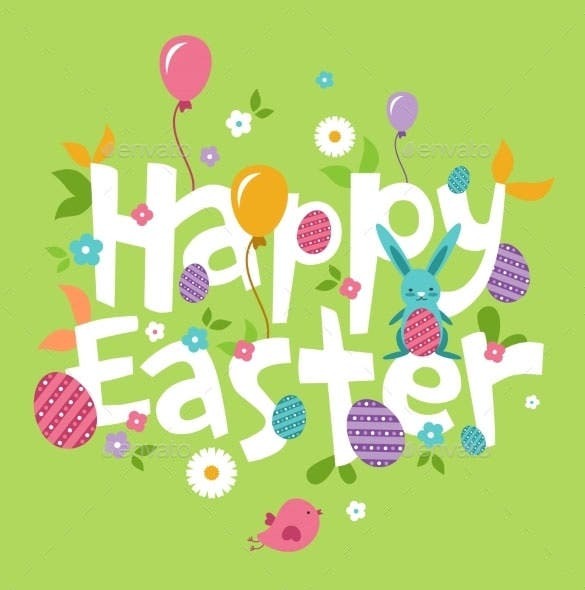 This is perfect for a greeting card or even for a header on a blog or website. 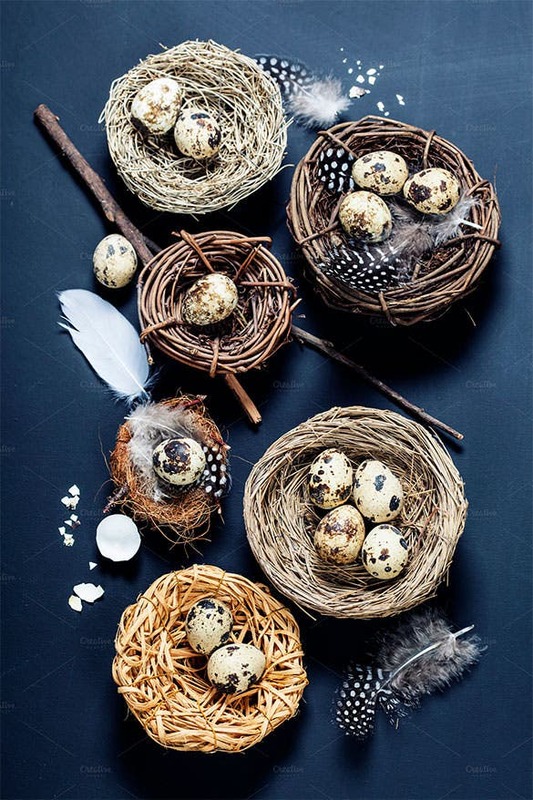 You can try out another special option that portrays a bird’s nest sitting on a leaf with feathers falling down around the egg. 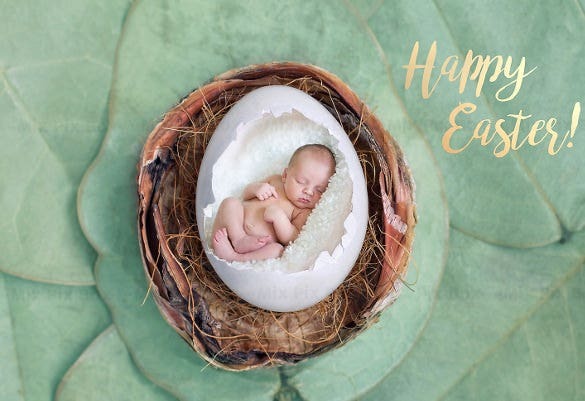 The egg is open and it shows a picture of your child inside. 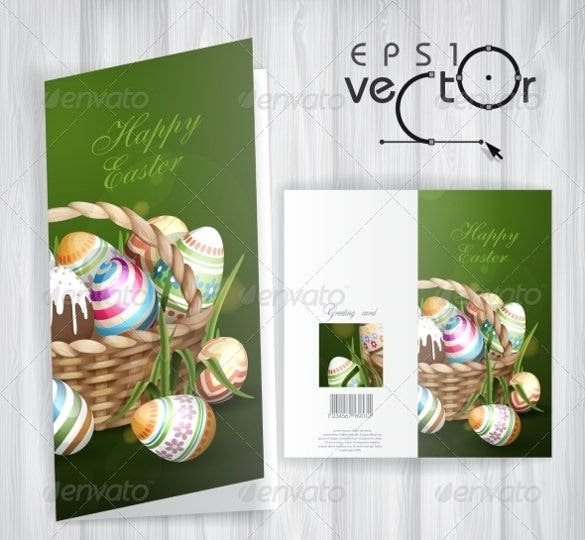 This greeting card design is simple, yet gorgeous and it shows a basket of eggs on some grass. 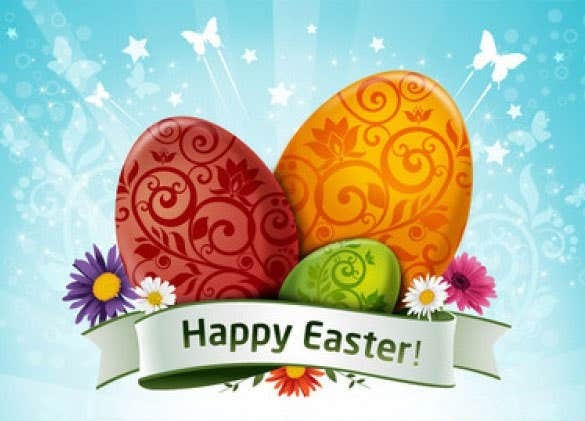 It can be used to send out your wishes to your family and friends. 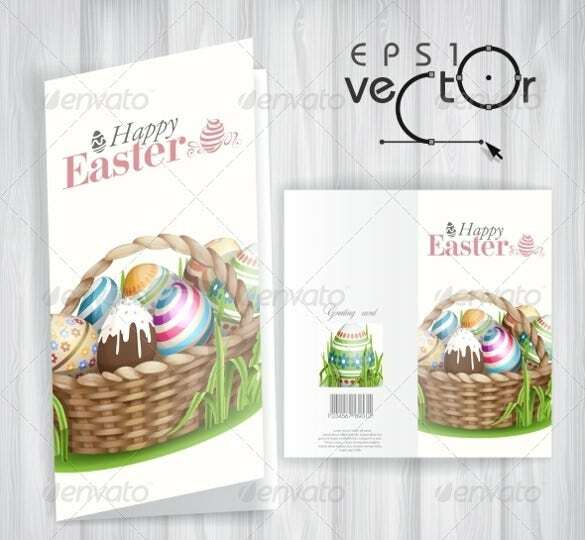 This Easter egg template you can use to show off your kids and it has an open egg, which is where your image is placed. 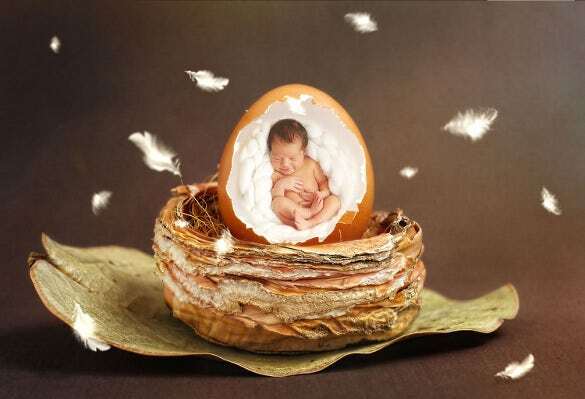 The nest is on top of some light green leaves and is perfect for showcasing your new infant. 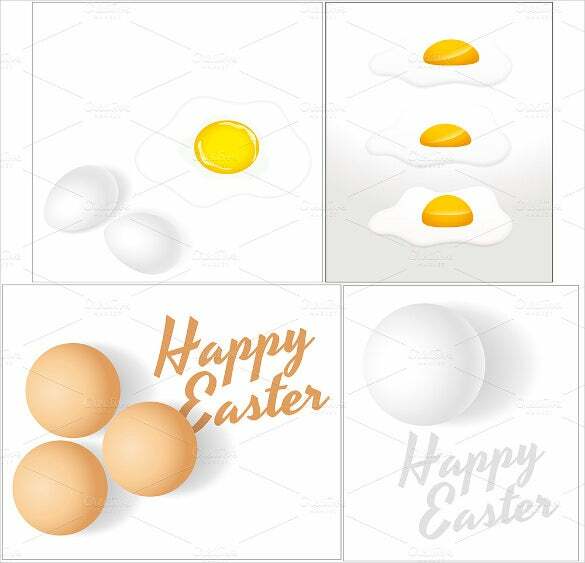 These Easter backgrounds are available to be used for any posters or greeting cards. 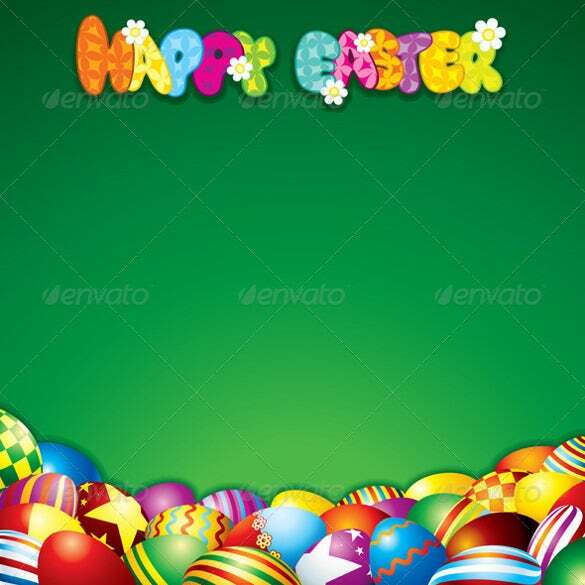 The backdrop is simple and green, while there is a basket of eggs and some loose ones on the ground. If you are looking for something simple and pink, then this is the option to go for. 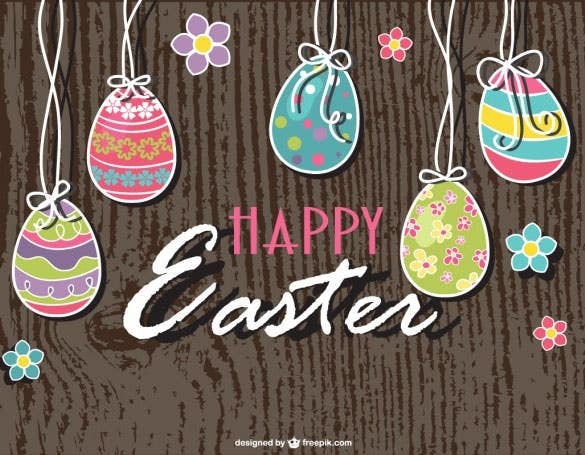 It shows 3 creatively designed eggs hanging on some string above some text. 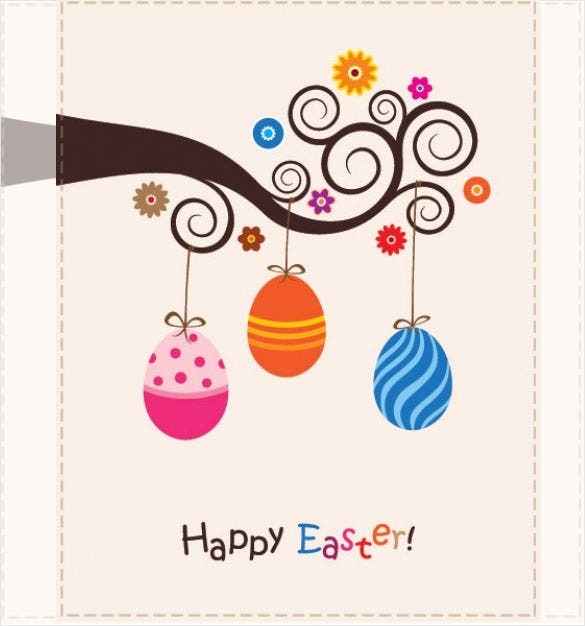 The front of this greeting card is colorful and has numerous eggs on it as well as a greeting. The back is also creative and you can personalize the inside with your own words. 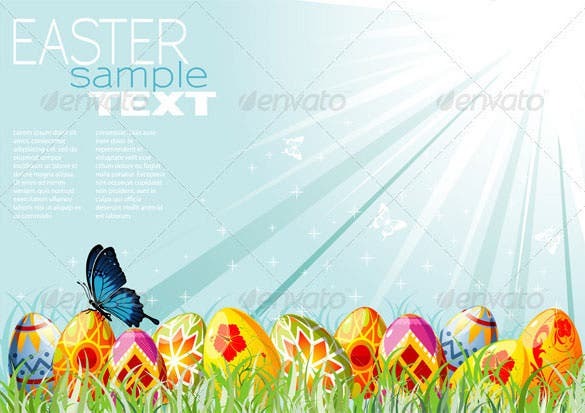 The Easter background vector EPS format is a simple Easter background wallpaper with a lot of Easter eggs laying on the grass and a butterfly sitting on it. It also got space for personalized message. 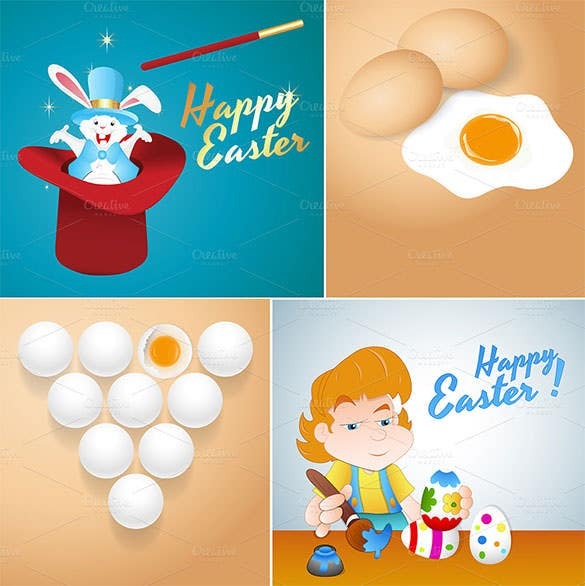 The Easter backgrounds PNG format download is a set of four cartoon Easter backgrounds wallpaper that brings out the spirit of Easter day with the suggestive drawing and direct references. 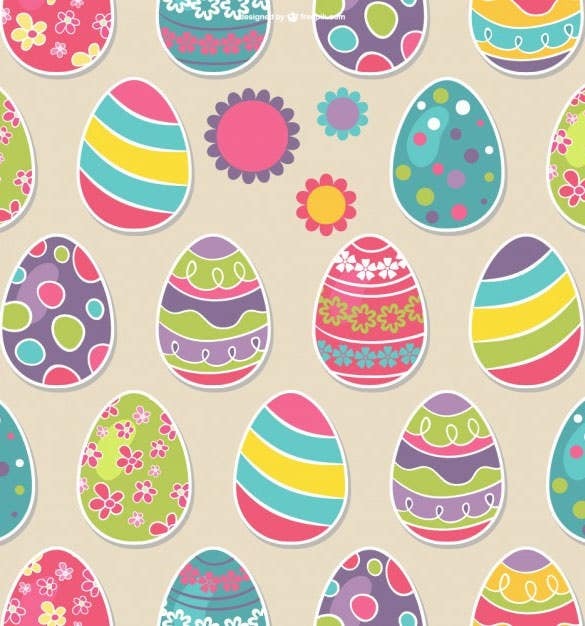 The Easter eggs seamless pattern free download is a normal Easter background wallpaper that contains a lot of Easter eggs of different types of patterns and colors that looks beautiful. 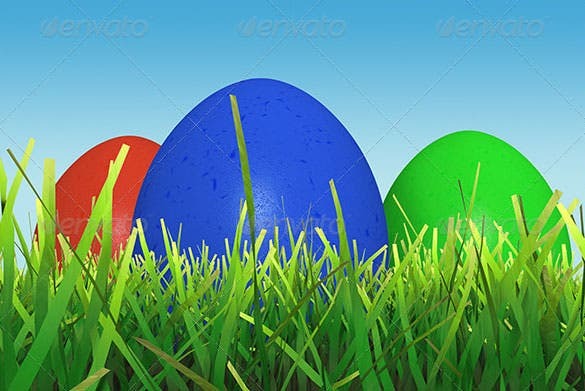 The Easter background photoshop PSD download is a simple and beautiful Easter background wallpaper which contains three Easter eggs of colors red, blue, and green laying on the green grass. 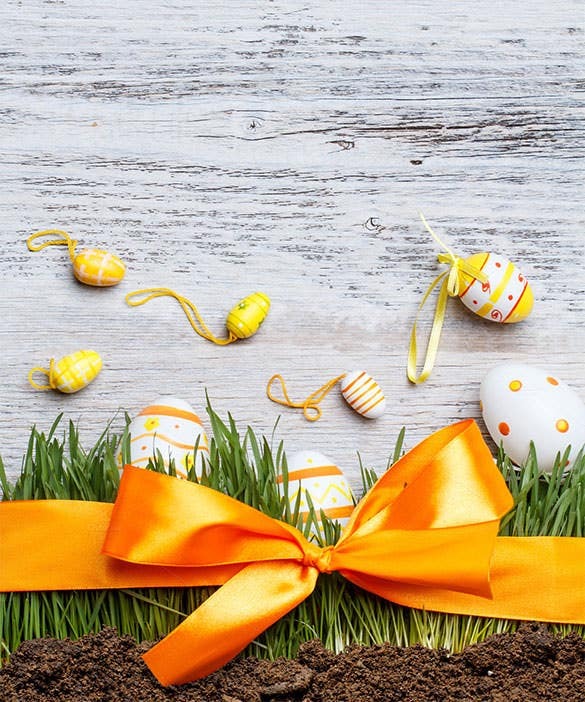 The holiday Easter background format download is a beautifully created Easter background wallpaper with Easter eggs and a big ribbon bow tied across the grass. 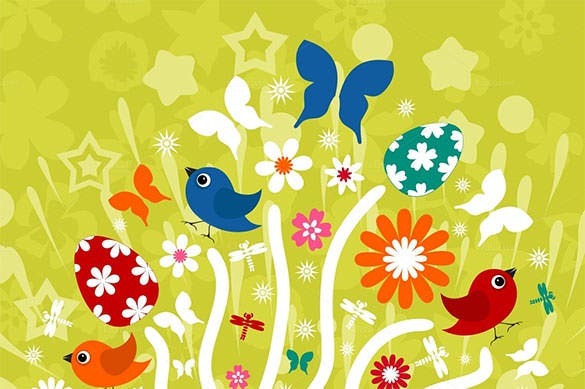 One of the best Easter background wallpaper. 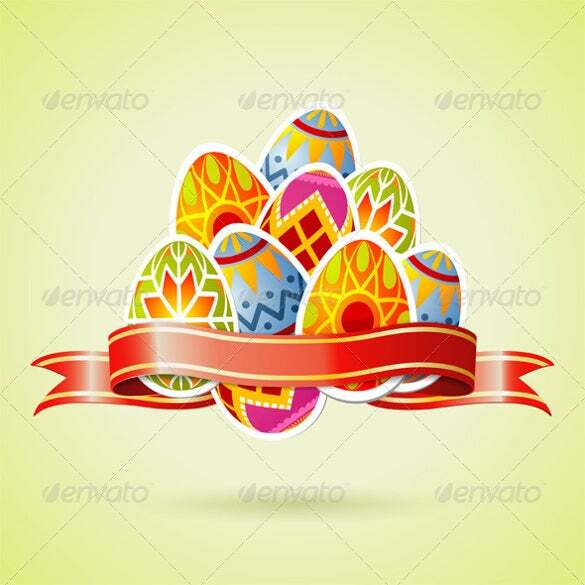 The free download Easter background PSD design is a simple design for an Easter background wallpaper that uses an old wooden background and the different patterned colorful Easter eggs dangling from the roof. 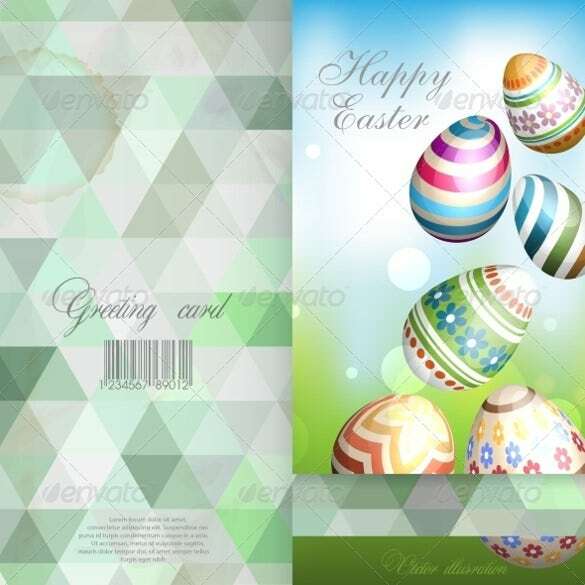 These backgrounds and templates can help you to create a wide variety of holiday related items, including greeting cards, signs and much more. These are perfect to use for anyone, including families or even for an individual. Make sure to spread some cheer with these options.